Following Facebook’s $1 billion acquisition of Instagram, news and rumors surrounding the photography app have continued to swirl. 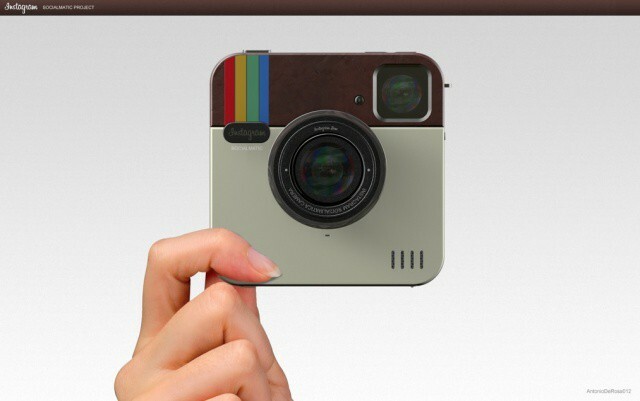 What would happen if Instagram sold a standalone camera to take and share pictures? While such a thing will obviously never happen, the idea was interesting enough to inspire “Socialmatic,” a physical camera concept for Instagram. ADR Studios is behind multiple Apple concepts you’ve seen on Cult of Mac before, including the futuristic iPhone SJ and iWatch. 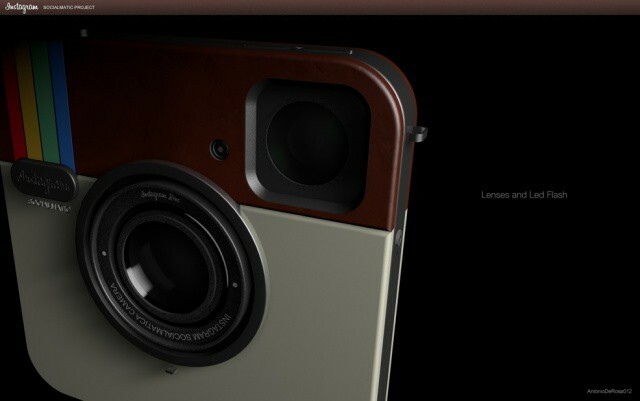 ADR’s latest concept details a camera solely dedicated to Instagram. 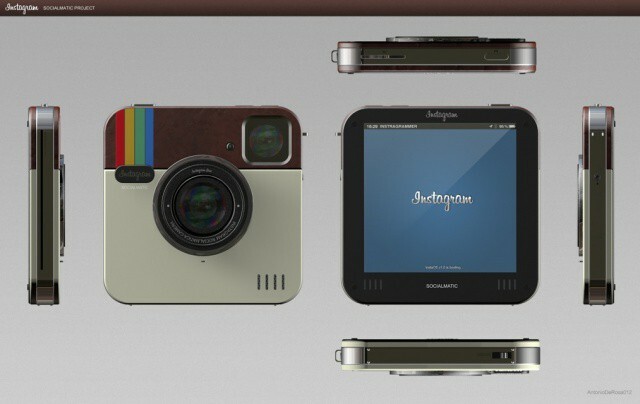 The camera body is based off the Instagram icon and features 16GB of SD storage, a 4:3 touchscreen, WiFi, and Bluetooth. 2 lens are used to take shots. One is used for the main capture while the second applies 3D filters. (We’re not really sure how that would work in real life.) 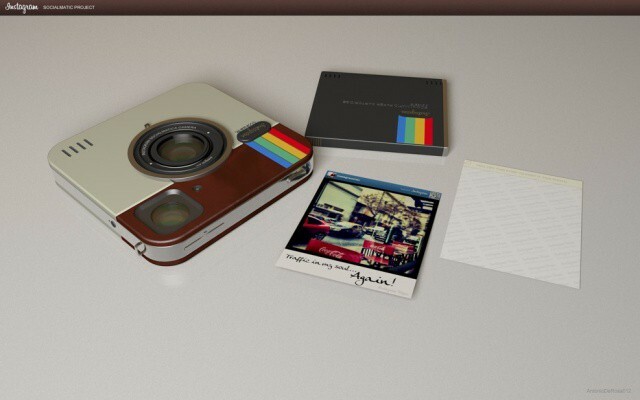 The Socialmatic also includes a LED flash, optical zoom, and a Polaroid-like internal printer. Once you take a photo, you would theoretically be able to use paper cartridges to print from 4 ink tanks. 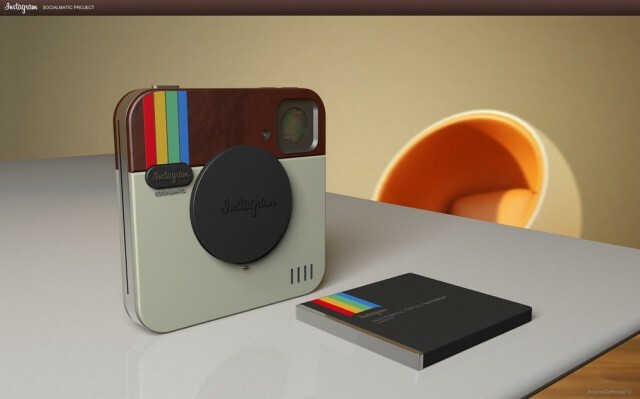 The concept goes a step farther by attempting to materialize online Instagram sharing. Each printed photo would have an accompanying QR code that any other Socialmatic camera owner could scan to follow that user on Instagram. How long before we see a Kickstarter project that attempts to do something like this?